My R&S signal generator (SMS) is a very nice generator but output power is limited to +13 dBm and sometimes you need more …. 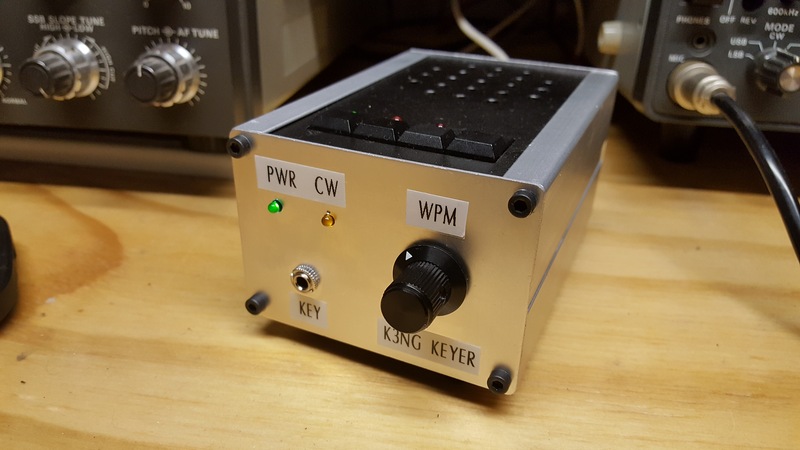 Finally I finished my ‘new’ keyer based upon the famous K3NG design. 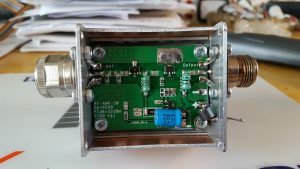 I used a standard Arduino Uno board and made my own shield and enclosure. For my 144 MHz PA, I wanted to have a separate power meter to monitor outgoing power. Off course I could have bought a BIRD with all slugs but building one yourself gives a more satisfied feeling. 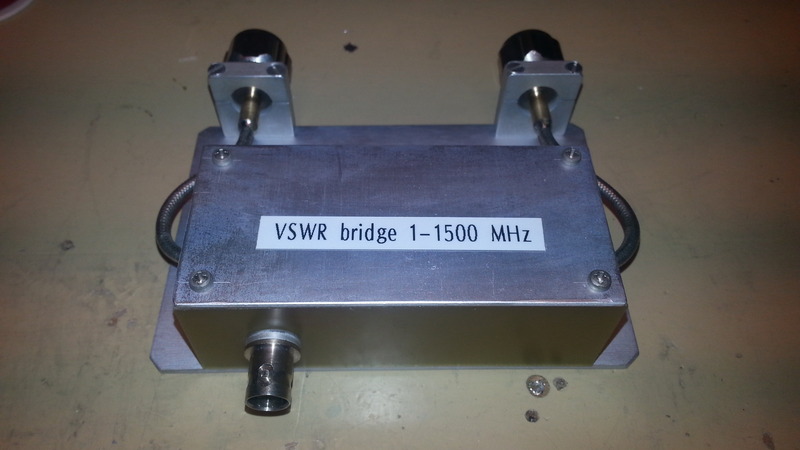 A VSWR bridge is a very nice add-on to a Spectrum Analyzer when you want (or need) to measure reflection loss of for example an antenne or load (termination). 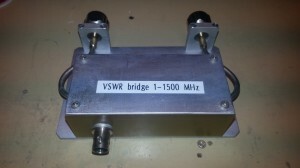 The VSWR bridge fits mechanically on a DSA815 Spectrum Analyzer. 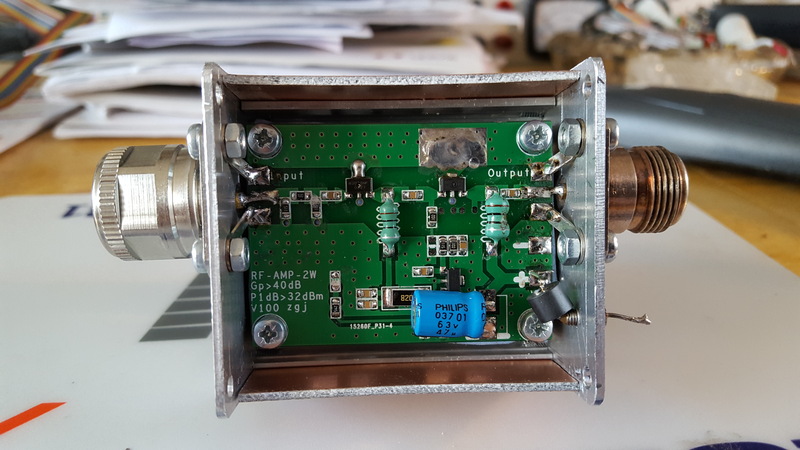 Many people use dummyloads to ‘dump’ the RF power when testing their circuits. 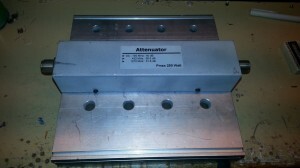 If you want to know how much power is dumped into the load you can measure this by switching a coupler in series. 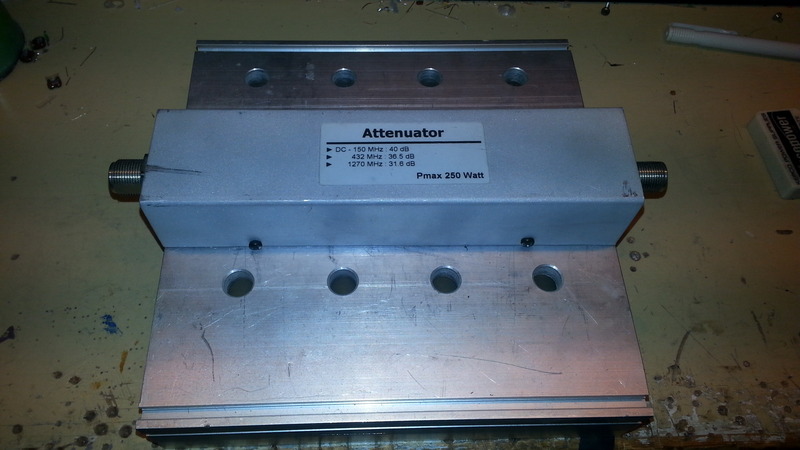 This will measure the forward and reflected power. 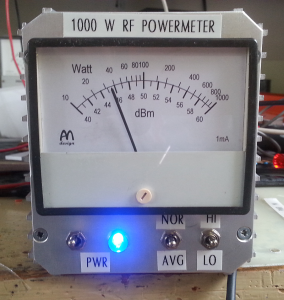 Assuming the load is 50 ohm, the reflected power will be very low and therefore not of interest.